Great idea and great results ! 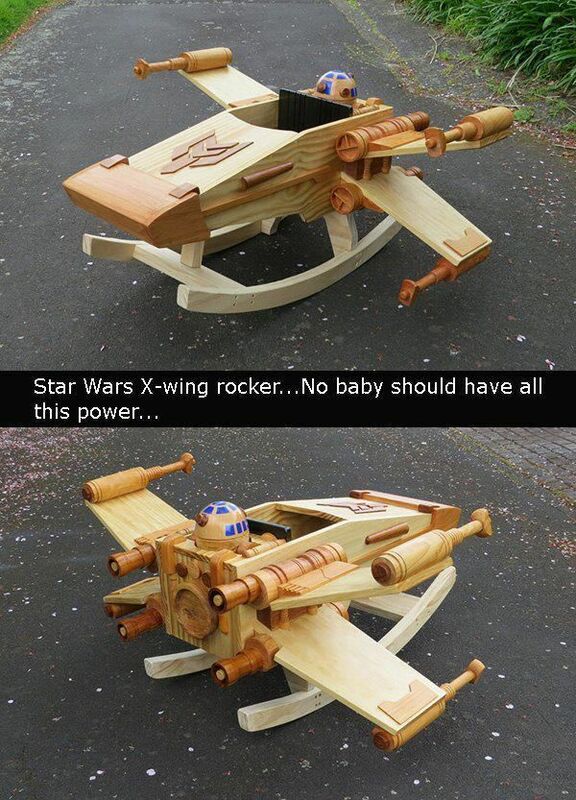 ...no baby should have all this power ! Un photographe crée des images plus vraies que nature des rues américaines avec des jouets et un peu de perspective. How many times can I assemble LEGO bricks before they wear out? What is Baby dreaming of ? Des sculptures en papier !